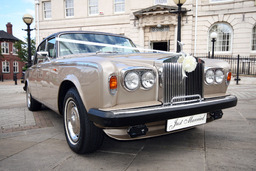 Sheer Gold Wedding Cars Welcome to " Sheer Gold Wedding Car Hire" we sincerely hope you enjoy our site, we are here to offer you a service second to none. 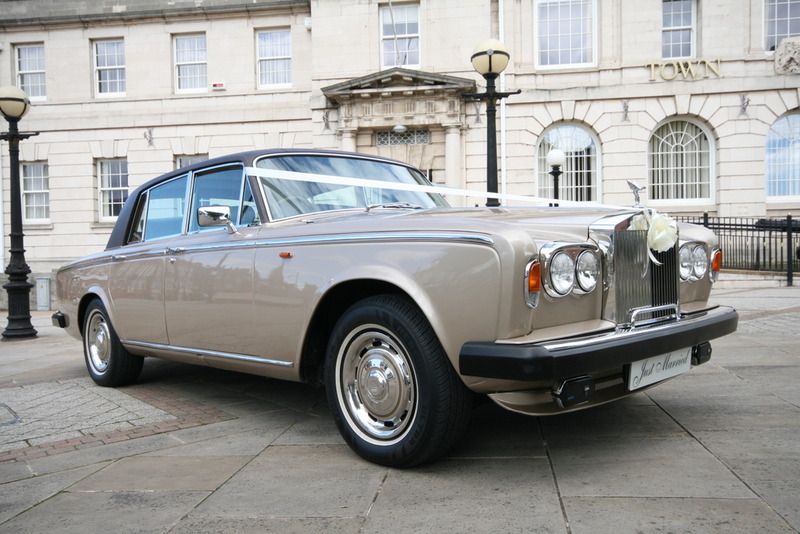 We take great pride in our cars and are very passionate about our beautiful Rolls Royces, and are proud to offer them to you in immaculate condition , you will not be disappointed with the quality and sheer luxury of our Rolls Royces . 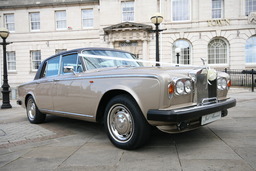 Please take time to browse through our vehicles and you will see that they are presented in the highest of standards . 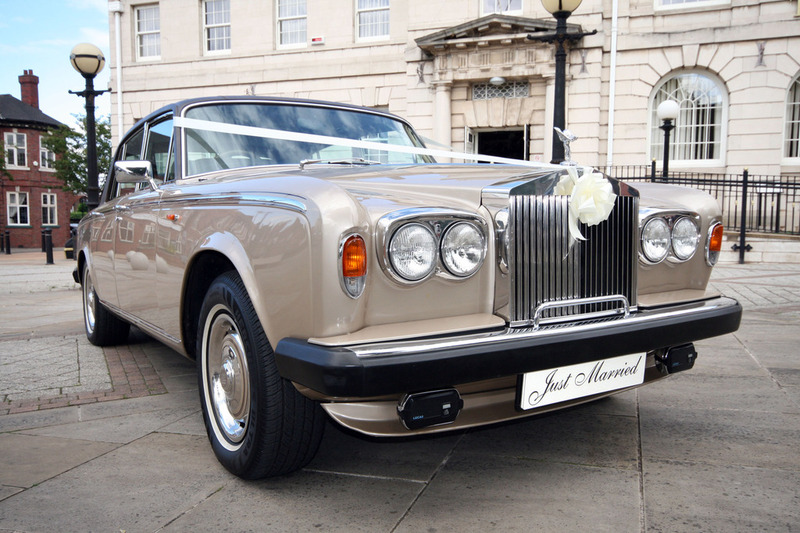 You deserve to be pampered on the most romantic day of your life and our promise is to provide you a wedding car fit for a princess with every last little detail taken care of .What better than our contemporary yet subtle "Champagne Gold Rolls Royces" for your special day ! 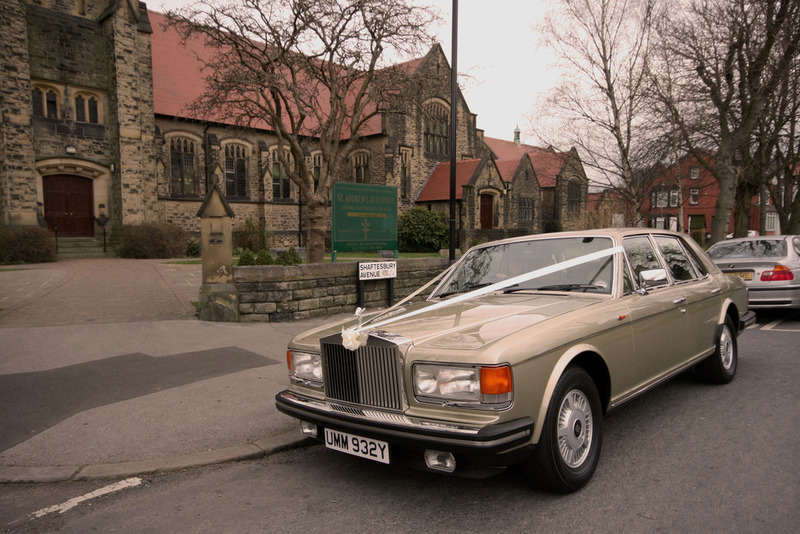 Travel in Luxury: Our experienced chauffeurs take the utmost care in escorting you to your place of ceremony in the great comfort and opulence that our Rolls Royce Cars have to offer . 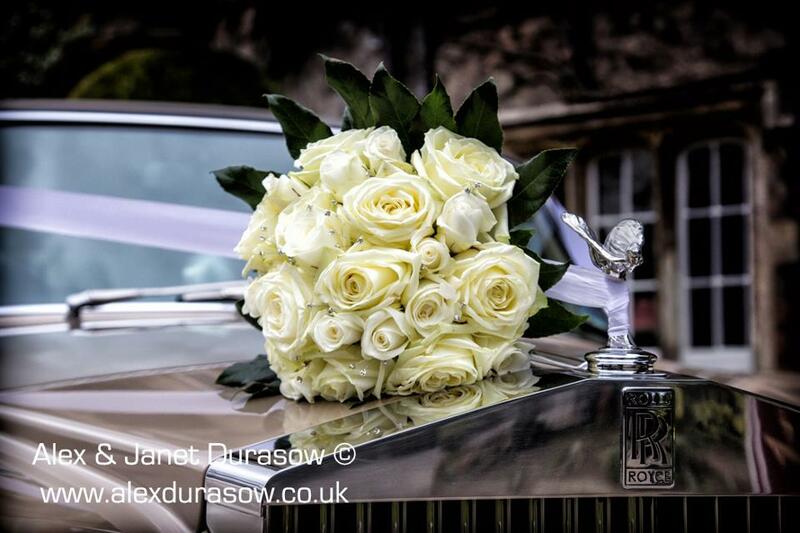 Heads will turn as you travel in the absolute style befitting any new bride on the one day in her life where she wants and deserves the best . 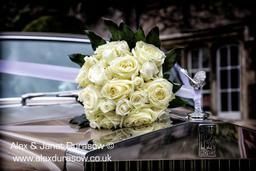 We fully appreciate the planning and detail which you have put into your big day , and your anticipation as the day looms closer but you can rest assured that our Rolls Royce's are of the highest calibre and will be delivered to you in pristine condition with your specification of trim .This is YOUR day and your choice , you will not be disappointed but absolutely overjoyed ........Honestly .